Fill in your details below and we will let you know within 24 hours if we can get Time Breaker to you with haste! In Time Breaker, you work for the security division of the Time Repair Agency. 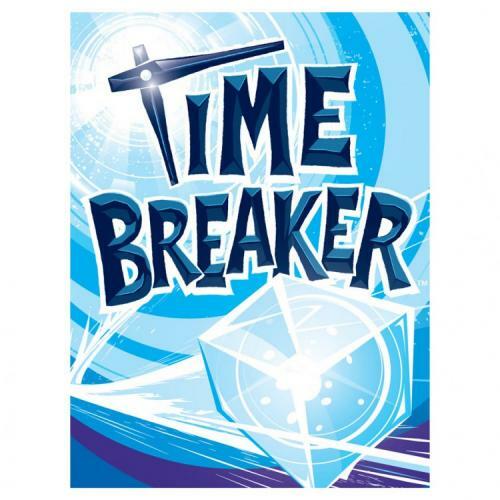 A Time Breaker has gotten loose, and you must apprehend them before they do any serious damage to the space-time continuum. Soon they will begin closing down the time doorways we need to use to pursue them. The agent who brings in this perp will get a promotion, and thus win. Quick everybody, into the time machine!